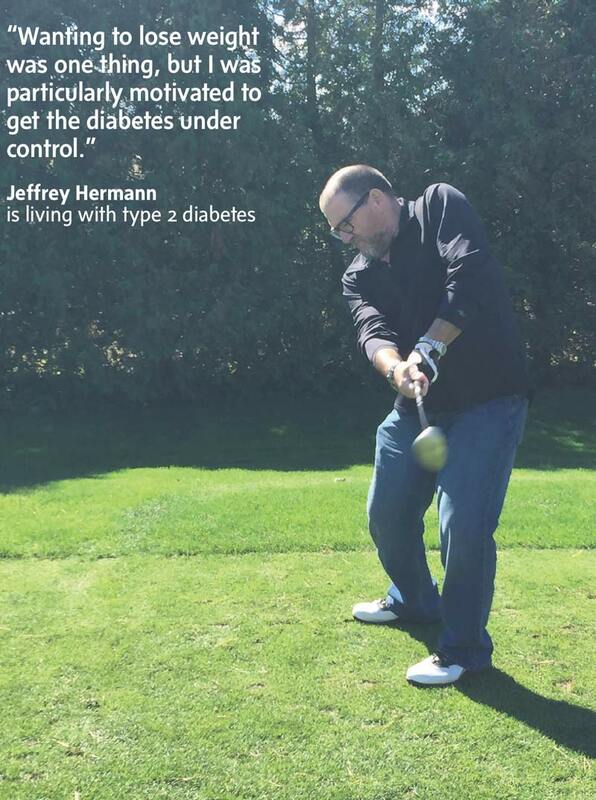 Since he was diagnosed with type 2 diabetes 25 years ago, Jeffrey Hermann gradually gained more weight and, at age 60, met the medical definition of “morbidly obese.” As the years progressed, the diabetes and extra pounds had increasingly affected his health and challenged his performance on the job. Mr. Hermann took insulin and oral diabetes medications, while continuing to struggle to keep the disease under control. “My A1C (a person’s average blood glucose levels over the previous three months) and fasting levels were too high,” says Mr. Hermann, a resident of London, Ontario. “I was starting to feel some health concerns, and I knew these emerging complications could create serious difficulties if left untreated.”He was also feeling sleepy and weak almost all the time, including at work. “I’m grateful that I have very understanding and patient employers at the company where I work as an accountant,” he says. But Mr. Hermann himself was losing patience. 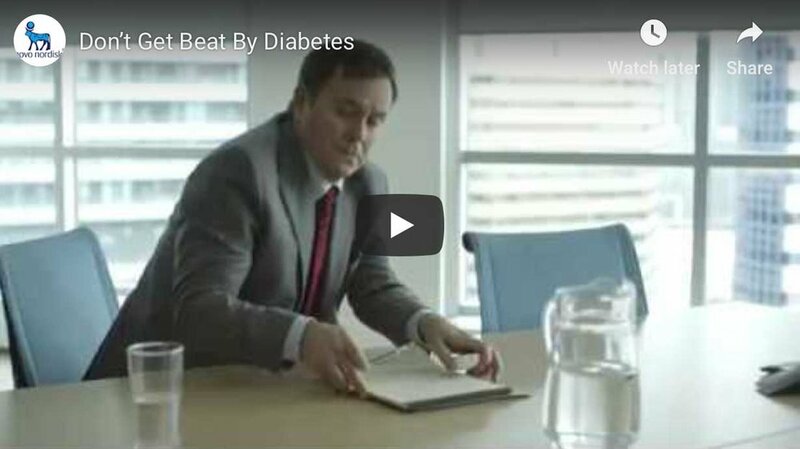 “Wanting to lose weight was one thing, but I was particularly motivated to get the diabetes under control,” says Mr. Hermann. He began to explore options for surgical treatment and, after extensive research, decided to have a mini gastric bypass procedure at the SmartShape Weight Loss Centre in Mississauga, Ontario. According to Diabetes Canada clinical practice guidelines, an estimated 80 to 90 per cent of individuals with type 2 diabetes are overweight or obese. And losing weight helps people better manage their blood glucose. “A modest weight loss of 5 to 10 per cent of initial body weight can substantially improve glycemic control and cardiovascular disease risk factors,” say the guidelines. SmartShape’s medical director and CEO, Chris Cobourn, performed the procedure for Mr. Hermann in March 2017. He explains that procedures such as the mini gastric bypass have been shown to help patients maintain sustained weight loss and thus improve weight-related health conditions such as diabetes at significantly higher rates than with counselling-supported diet programs. The Diabetes Canada guidelines also say, “Bariatric surgery may be considered for appropriate patients when other interventions fail to achieve and maintain a healthy body weight.”The mini gastric bypass has also been shown to have many health benefits beyond weight loss itself, Dr. Cobourn says.